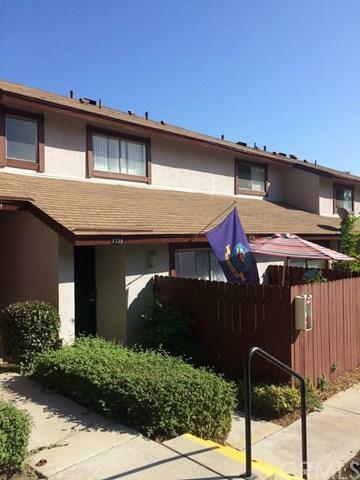 Two level Town Home, in a quiet, nice area of Montebello. Near by cities, San Gabriel, Monterey Park. 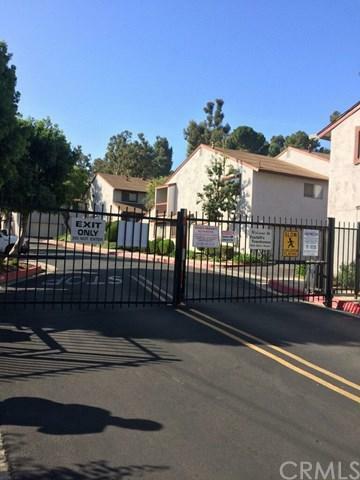 5 minutes away form 60 Freeway and Montebello Town Center. 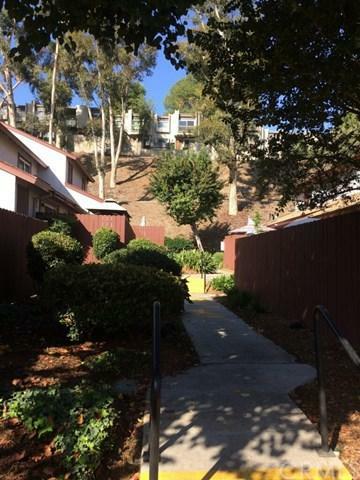 Two level Town Home, in a quiet, nice area of Montebello. Near by cities, San Gabriel, Monterey Park. 5 minutes away form 60 Freeway and Montebello Town Center. Listing provided courtesy of United Brokers Realty. Listing information © 2019 San Diego MLS, Inc.